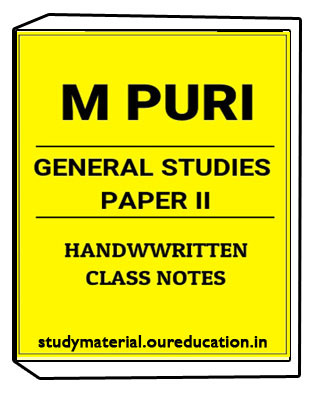 Indian and World Geography for Civil Services Preliminary Examination.D.R. 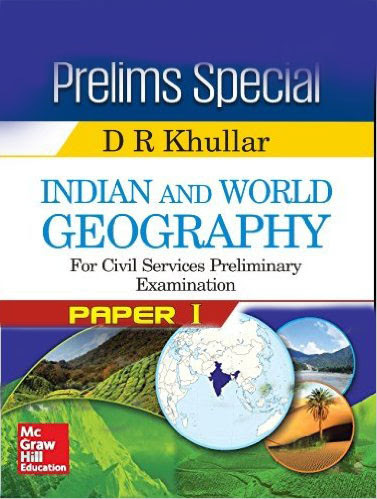 Khullar is a famous and prestigious author known his huge experience in Geography.This book has so many important chapters for Civil Services exam preparation. 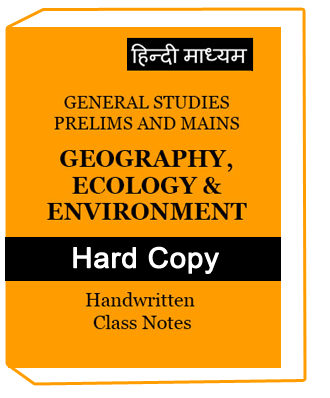 1.Toppers specially recommend D.R Kuller geography book to the UPSC Students. 2.D.R. Khullar written so many books that have become famous among students. 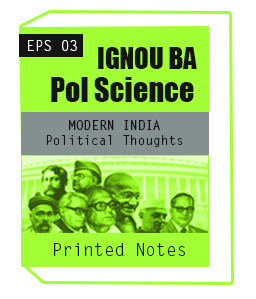 5.Indian and World Geography for Civil Services Preliminary Examination has been specially prepared for Civil Services exam according to UPSC exam pattern. 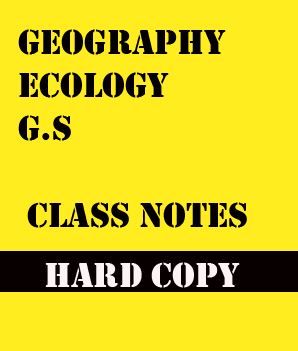 Indian and World Geography for Civil Services Preliminary Examination chapters are given below…. Concepts of Determinism and Possibilism. ii)Maps : Scale and types, uses. iv) Projections : Types, characteristics and uses.